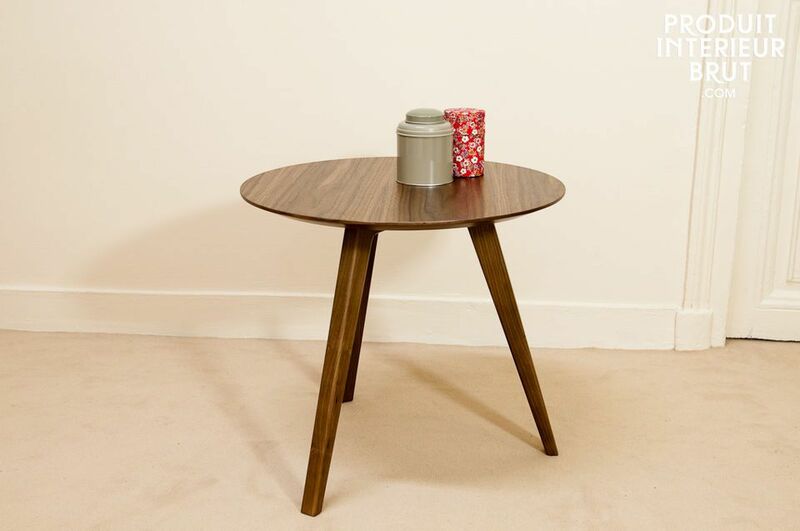 Whether associated with the coffee table of the same time, or used alone as a bedside table, this Zen occasional table will add a touch of elegance with vintage flavour! 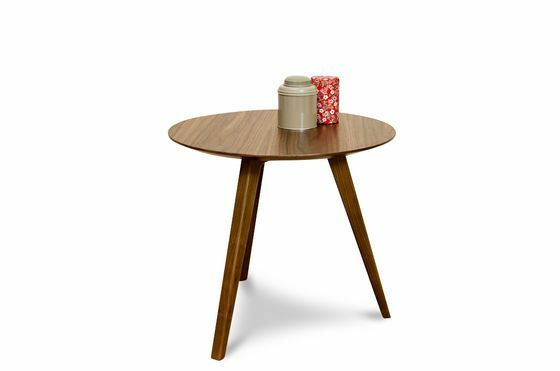 Its tripod design harks back to 1960s Scandinavian style in all its finesse. 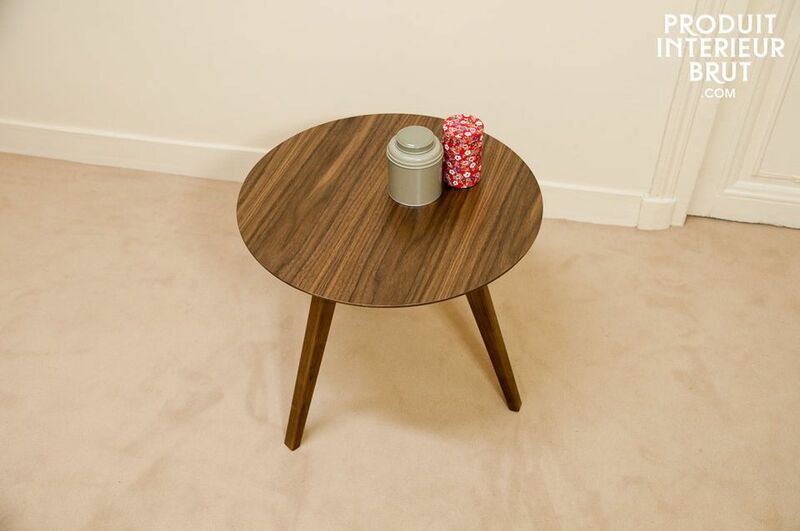 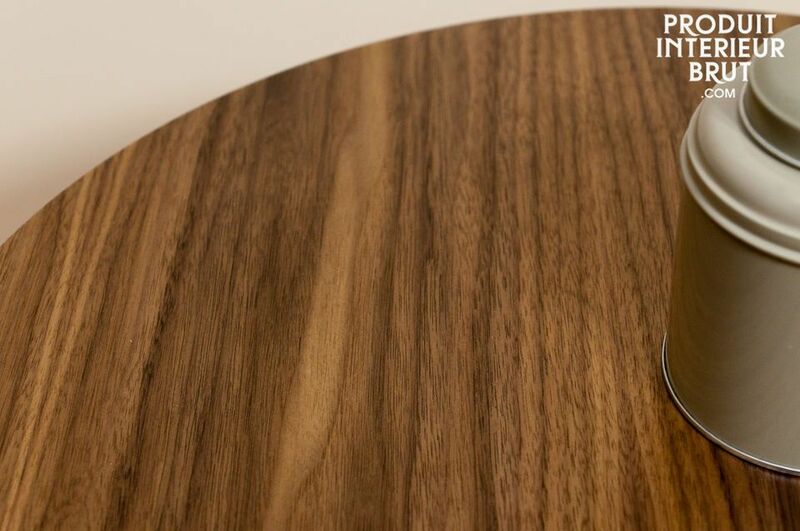 The circular top has been carved with great precision and is covered with a thick treated walnut veneer, which gives the elegance of fine wood.